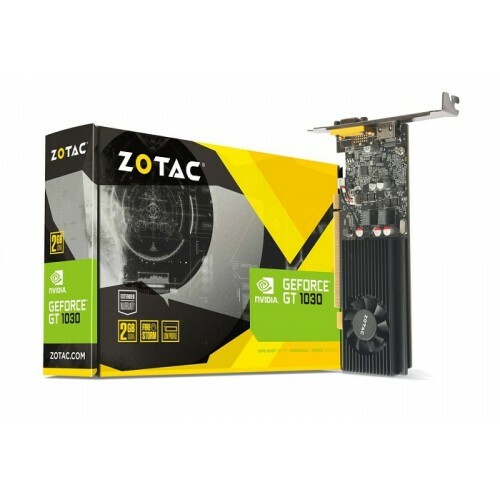 ZOTAC GeForce GT 1030 Low Profile Graphics Card can easily be set into the smallest of cases. 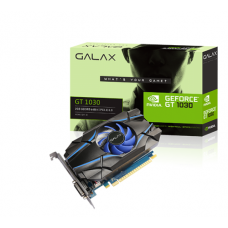 The small card is also called as GP108 and is manufactured with the A1-stepping process. The Nvidia GeForce GT 1030 features 384 shaders and has 2 GB GDDR5 VRAM is connected via a 64-bit interface. 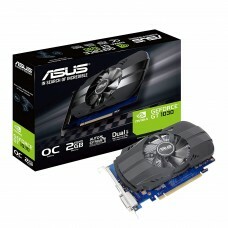 The new Pascal-based entry level chip replaced the Nvidia GeForce GT 730. It is also available for notebooks as the GeForce MX 150. 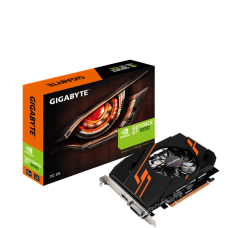 The support for modern video codecs makes the Nvidia GeForce GT 1030 indeed an interesting upgrade for a domestic living-room PC. This is particularly attractive if the PC is not yet equipped with one of the rather expensive seventh-generation Intel Core-i7 chips, since the GeForce GT 1030 plays buttery smooth 4K YouTube content in the Edge browser.